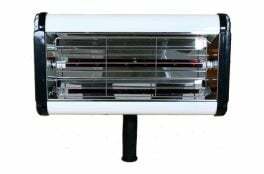 Infratech IT1000 infrared drying system. Fully adjustable drying head curing 500×600 plus temp control & timer. * Figures based on a established business taking the finance over 5 years. 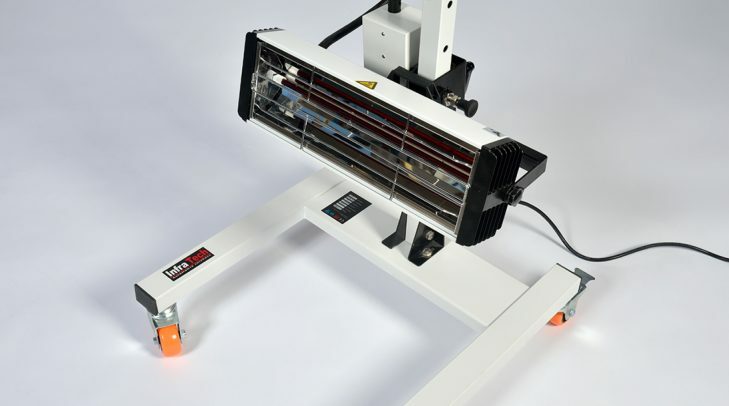 The Infratech IT1000 infrared paint curing lamp and drying system is ideal for all professional and small to medium repairs (SMART). This infrared drying lamp will help you increase productivity with good coverage and fast drying. It is also energy efficient which is environmentally friendly and should help vastly reduce your energy bills. 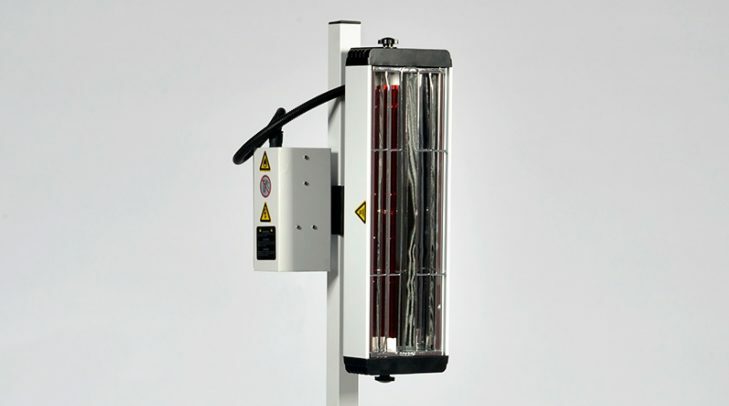 The IT1000 automotive heat lamp is built using the same high quality materials as the IT2000 and IT3000. 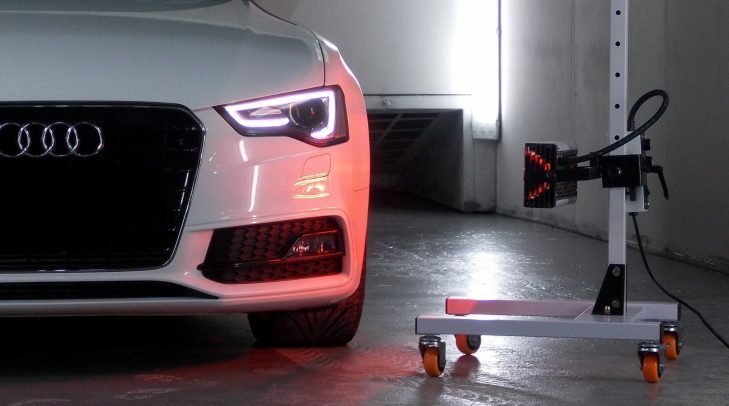 It is designed to meet the performance standard and wear and tear of a high volume commercial body shop whilst offering an affordable option to smaller garages and bodywork enthusiasts alike. Types of repairs include spot repairs, adhesive stripe removal, drying filler, drying primer, drying primer and drying paint/lacquer, or simply preheating prior to spraying. Increase productivity with exceptional coverage and fast drying; just six minutes for base coat and filler! Combine lower power output with faster drying and you get cheaper energy bills; from less than 15p per hour! All our products are covered by the Infratech Satisfaction Guarantee, come with a 12 months warranty (unless otherwise stated) and are CE quality assured. If you have any problems let us know and we will rectify it for you. 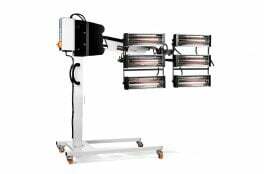 Infratech IT500 infrared drying system. Handheld drying head curing for doing small jobs faster and more efficiently. 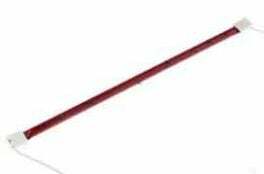 InfraTech IT quartz ruby red infrared heat lamp tube. Used for drying paint, heating panels, sticker removal and drying glue. Available for all our lamp models. 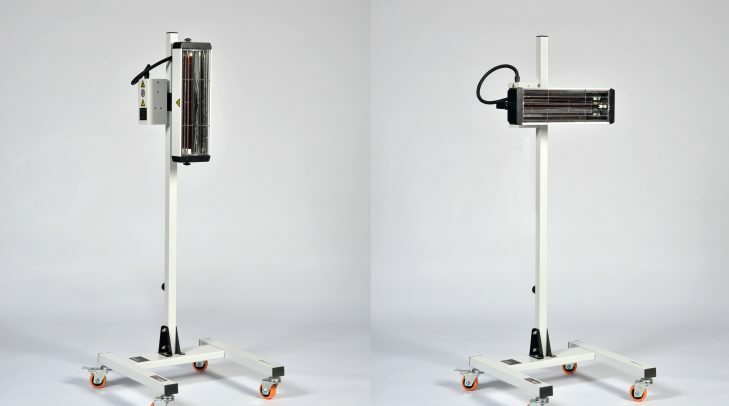 InfraTech IT-6000 Infrared drying system. 6 adjustable drying heads with timer and temperature control. 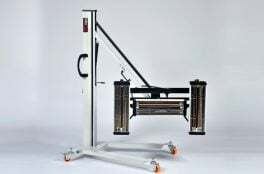 Infratech IT3000 infrared drying system. 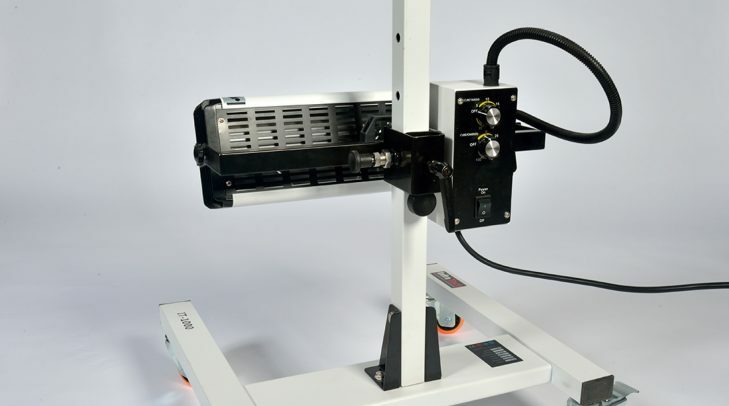 Fully adjustable drying head curing 1000×900 plus temp control & timer. We offer 24 hour delivery with free shipping to mainland UK locations. We can also deliver worldwide! All our light bulbs come with an 8,000 hours lifetime guarantee. However, as with any light bulb, one of its biggest dangers is user handling. Should you require further bulbs please purchase a replacement online. Click here to download and print our latest sales brochure covering the full Infratech range.